Indie authors carry forward a revolutionary shift in publishing, which allows the author to be creative director in their own work. There are many exceptional, experienced, and acclaimed writers who have decided to take this bold step in publishing. 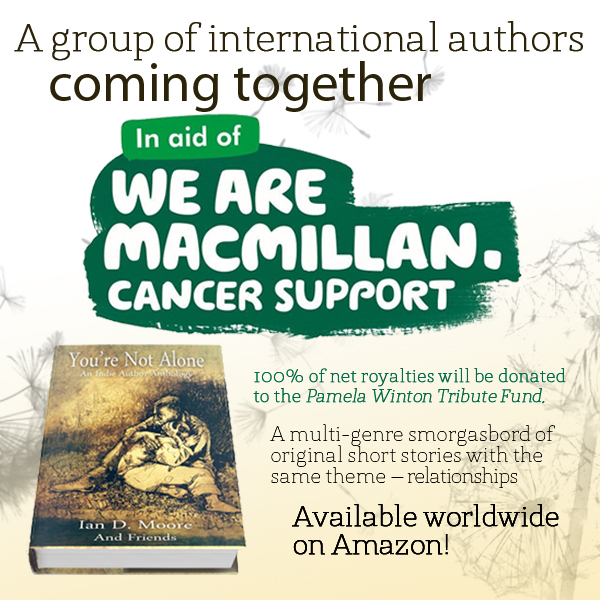 In producing this anthology, we have also had the inestimable assistance on board of artists, graphic designers, and bloggers – all of whom have a place in our acknowledgments. You, the discerning reader, are the other vital part of this equation. By buying this book you are supporting the work of indie authors, as well as discovering their worth. You are also supporting the charity to which we have chosen to dedicate our work.